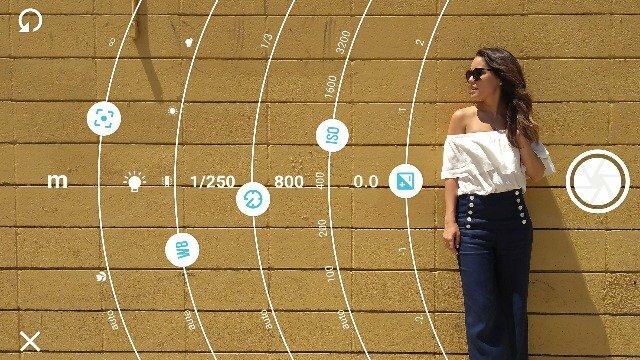 Take your photos to the next level and watch it rain hearts! (SPOT.ph) In the age of social media, sharing your outfits every day can make it rain hearts and followers—if your #OOTD is done right. 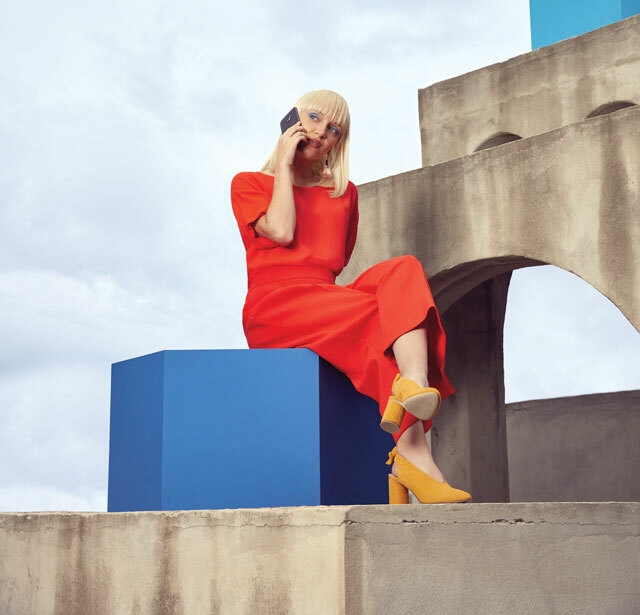 Apart from an eye-catching ensemble, that also requires finding proper lighting, a dramatic background, and of course, the right gadget that can really capture your look and take it to the next level. Don’t worry, you don’t need to burn cash on a high-end DSLR. All you really need is your phone camera—especially if it’s got awesome features you can maximize. Below, is a list of five easy steps to becoming an #OOTD master using your mobile phone. Step 1: Find the perfect background. The city is brimming with artfully designed walls and murals. Find one that complements your outfit, or go for a simple background like your office wall or a nearby construction site for that trendy grunge aesthetic. Whip out your phone and ask someone to snap a shot of your #OOTD—make sure there’s a lot of headroom. Step 2: Find great lighting. More than the composition of your photo, lighting plays a big role in how your #OOTD turns out. Go for natural lighting and take advantage of the Golden Hour—just after sunrise or just before sunset. Step 3: Know your angles. It’s important to know your angles because you want your photo to turn out the best way possible. Don’t be afraid to strike different poses—it’s the only way you can find the angles that work best for you. Step 4: Go easy on the editing. A great #OOTD photo won’t require lots of filters and post-processing. Besides, the best shots are the ones that look realistic. Step 5: If all else fails, find a phone with a great camera. In the end, the quality of your photo all boils down to the capabilities of your phone camera. Take the Motorola Moto G5S Plus, for example: It’s the ideal smartphone for your #OOTDs because it has a dual 13-megapixel camera, allowing you to capture crystal-clear images every time. 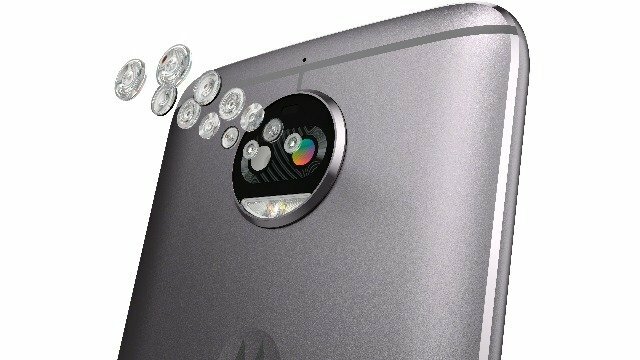 Pair that with Motorola’s photo-enhancement software, and you can take your shots to a whole new level. 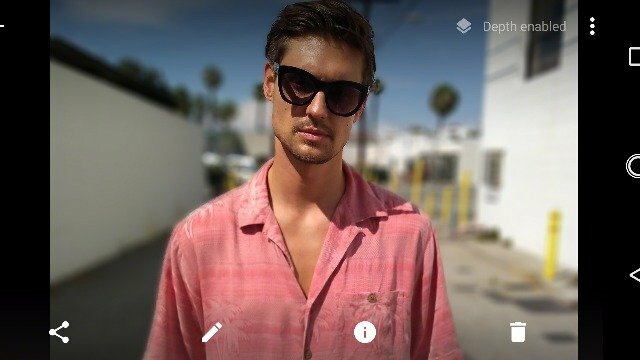 It has a portrait feature that blurs out the background, so the photo focuses on what matters. Plus, go crazy with the beta features that let you play with selective black and white coloring—you can even replace your background with something else—so you can focus on your style. Plus, this stylish phone has got a sleek design that will improve your OOTDs. I’s a good-looking smartphone that can take great #OOTDs at a budget-friendly price of P14,999. You don’t have to be professional model or photographer to be an #OOTD master. Just unleash your creativity, and you’re all set to slay those social media posts. 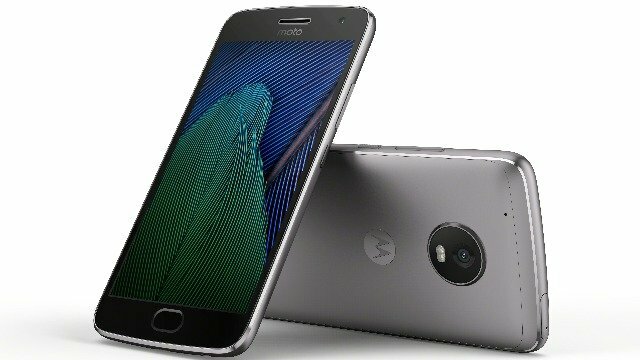 To know more about the Moto G5S Plus, visit Moto.com.ph, and follow Motorola PH on Facebook and Twitter. This article was created by Summit Storylabs in partnership with Motorola.